Stumptown Inn is conveniently located on the beautiful Whitefish River with views of Big Mountain and within walking distance to magical downtown Whitefish. 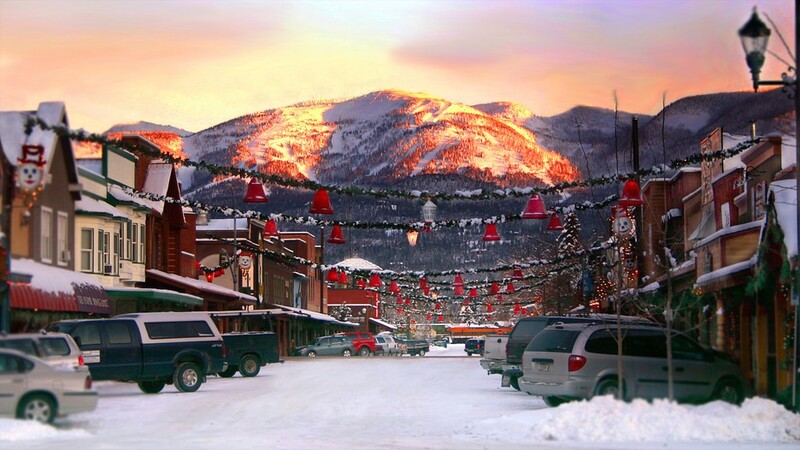 We are a 10 minute walk from over 20 restaurants, Whitefish’s legendary bar screen. A more upscale lounge and nightlife can also be found tucked away in Whitefish’s downtown location. Whitefish’s downtown center has an amazing theatre and Arts scene also. Whitefish Performing Arts Center, home of the Alpine Theater Company, and O’Shaughnessy Culture Arts Center, home of the Whitefish Theater Company are just 8 blocks from the Stumptown Inn. Downtown’s covered sidewalks lead to a wide variety of boutique shops, art galleries and custom jewelers. 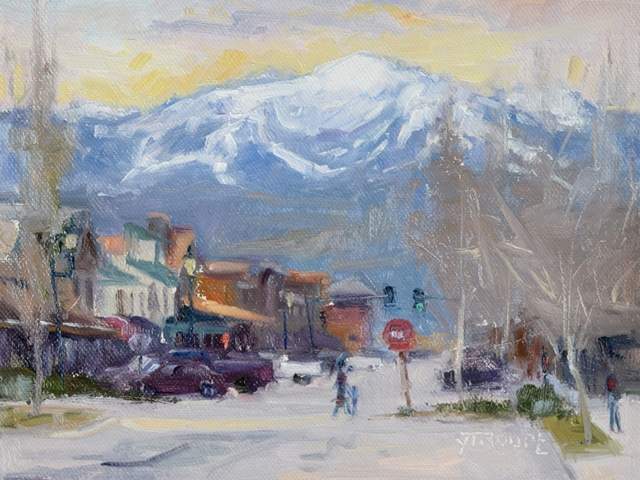 11 Local galleries host Gallery Night six Thursday’s of the year to showcase many artist’s exhibitions and celebrate the spirit of our community. Stumptown Inn is only 4 minutes (1.5 miles) away from Whitefish Lake Golf Club. 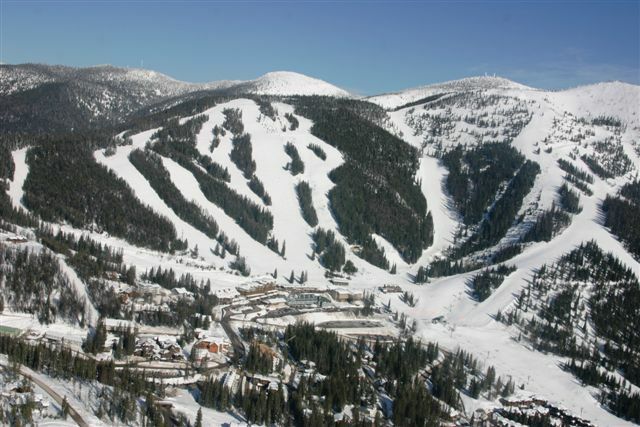 Whitefish Mountain Resort is only 17 minutes (7.6 miles) away by car. Stumptown Inn also has convenient S.N.O.W. Bus stop in the winter time for a FREE ride to and from Whitefish Mountain Resort. 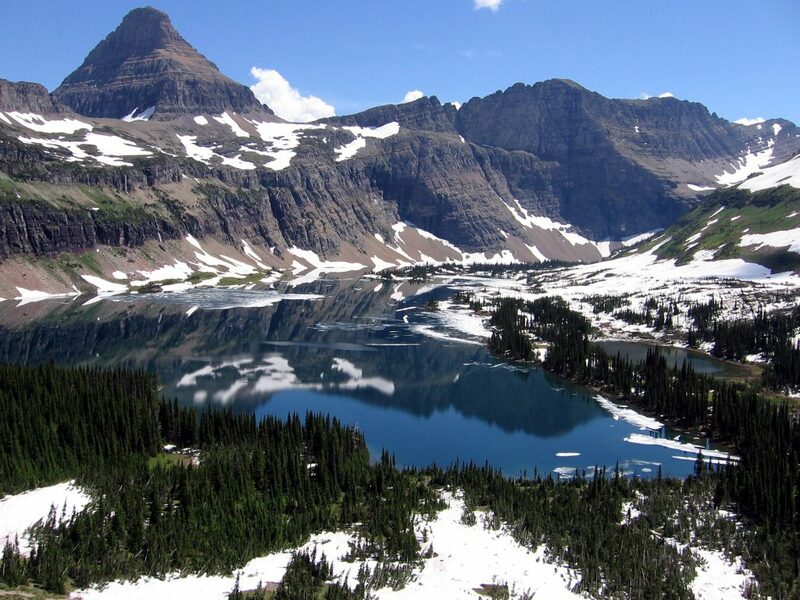 West Glacier National Park Entrance is only 35minutes (25.8 miles) away by car. 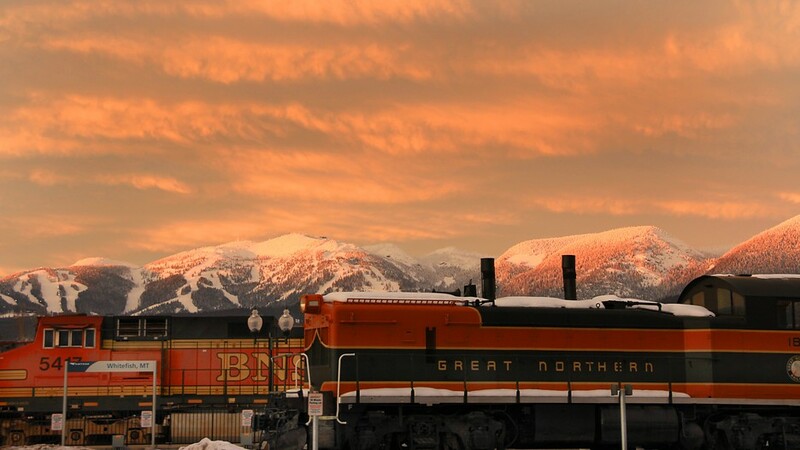 The Stumptown Inn also sells tickets for the Glacier Express which provides transportation from Whitefish to Glacier National Park and up to Whitefish Mountain Resort 4 times per day in the summer. 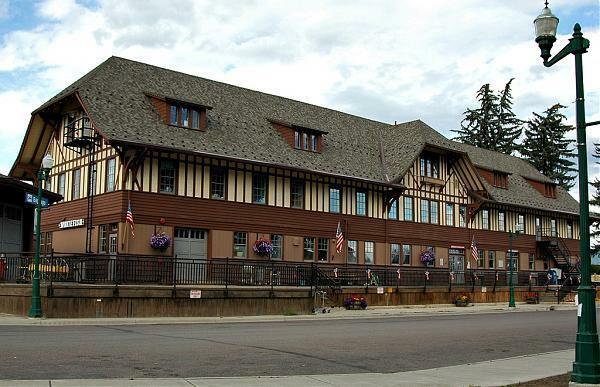 Whitefish Amtrak Station is only 3 minutes (0.7 miles) away. Glacier Park International Airport is only 13 minutes (10.8 miles) away. Call today and book your Montana adventure! Stay with us and save!!!! Must be booked directly with hotel. Not Valid through third party websites. Rate is for Cash paying customers only! Need a U.S. Shipping Address? Ship your package to us and we will hold them for you until you are ready to come down for a visit and pick them up.